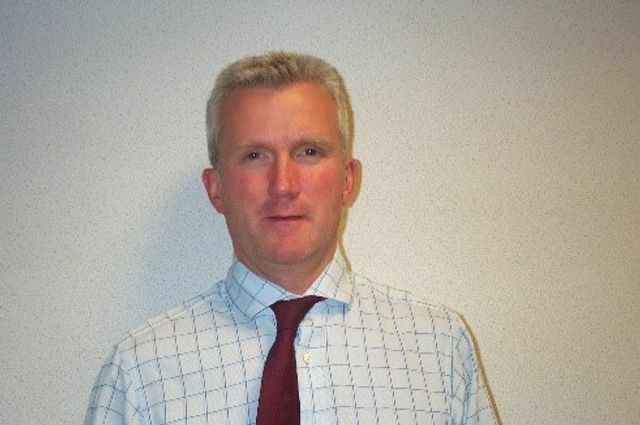 Christian Butler will be joining Morning Data as the Non-Executive Finance Director. Christian graduated from Manchester University with a BSc in Life Sciences. Christian has been a Chartered Accountant for over 25 years, having originally trained at Coopers & Lybrand he worked at The Mountain View Group Limited, a marketing and advertising business, where he was Finance Director. Currently Christian works at Touchstone where he initially joined in 1998 when they floated on the AIM. Touchstone is an IT constancy with six distinct operating units within the Group. As a member of the Group Board when Touchstone were listed on the AIM, Christian assisted steering the group through a period of acquisitive and organic growth over 10 years, before eventually taking the company private again in 2009. Since then Touchstone has changed shape considerably and now has offices in London, St Helier, Sydney and Houston.